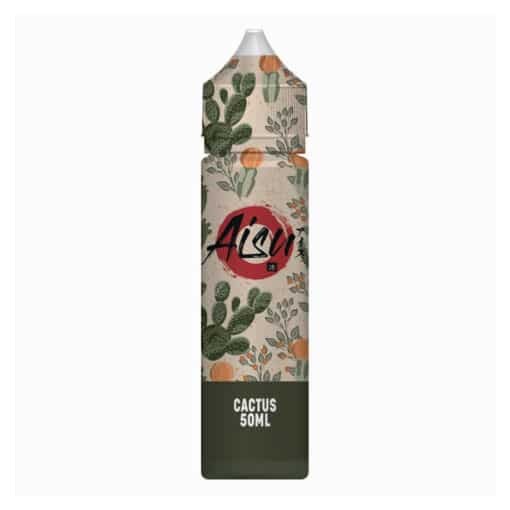 Cactus by Aisu features a fresh floral blend. A light cactus flavour is present from inhale combined with an exhale of cool ice. Available in a 50ml 0mg short fill.